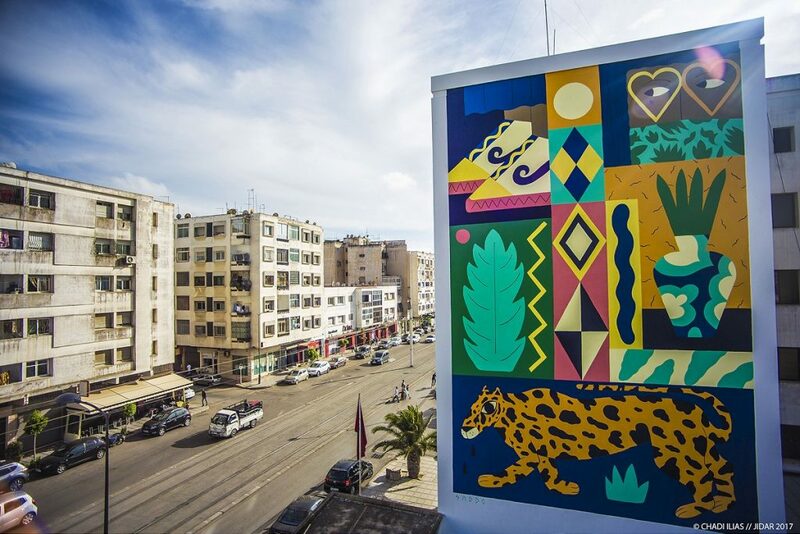 After successful inaugural event last year, the organizers behind Jidar – Toiles De Rue festival (canvas of the streets), just completed another successful edition of the project. 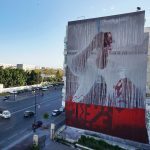 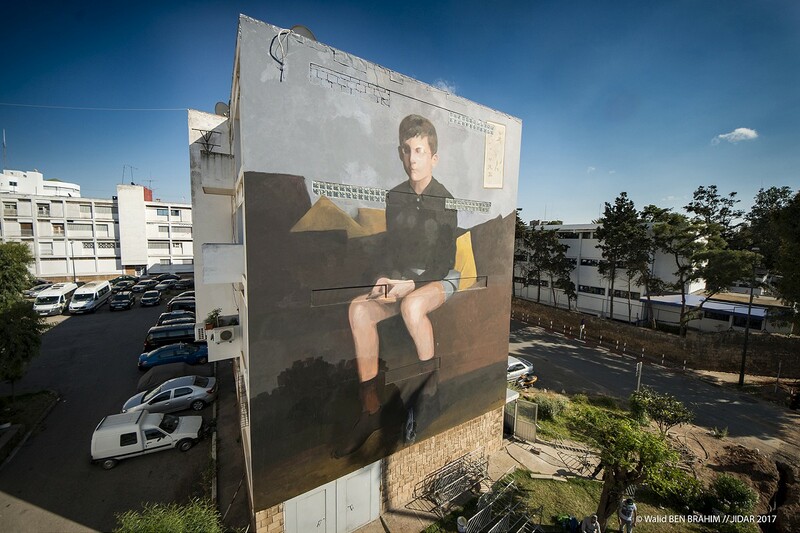 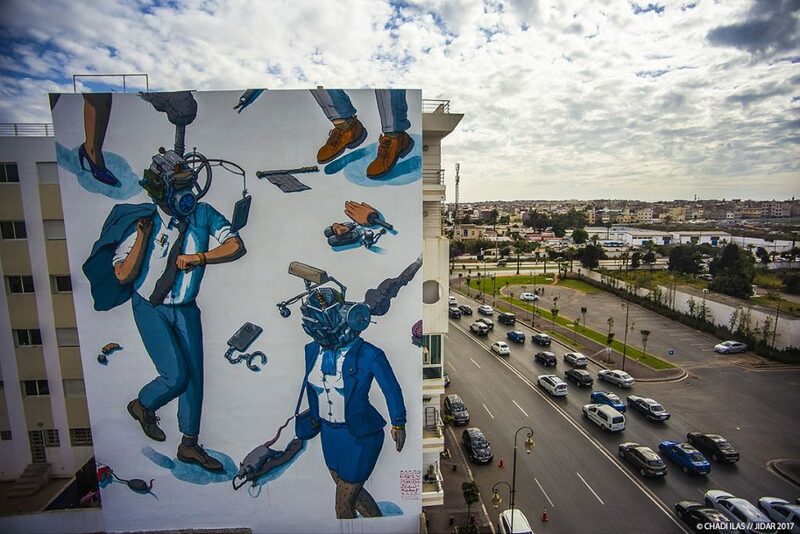 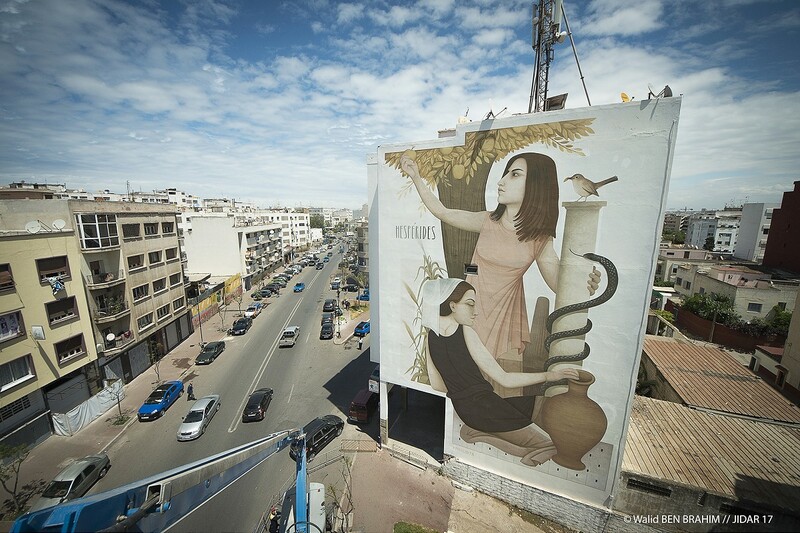 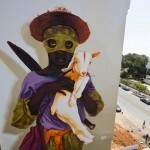 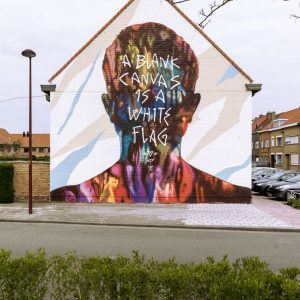 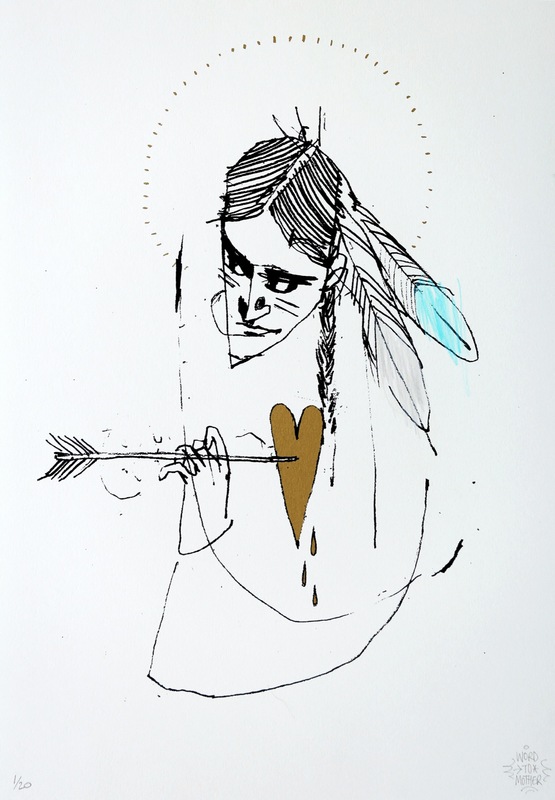 Taking place from 21st until 30th of April, The City of Lights hosted a list of various events related to urban art and produced an impressive series of 12 new murals through the city. 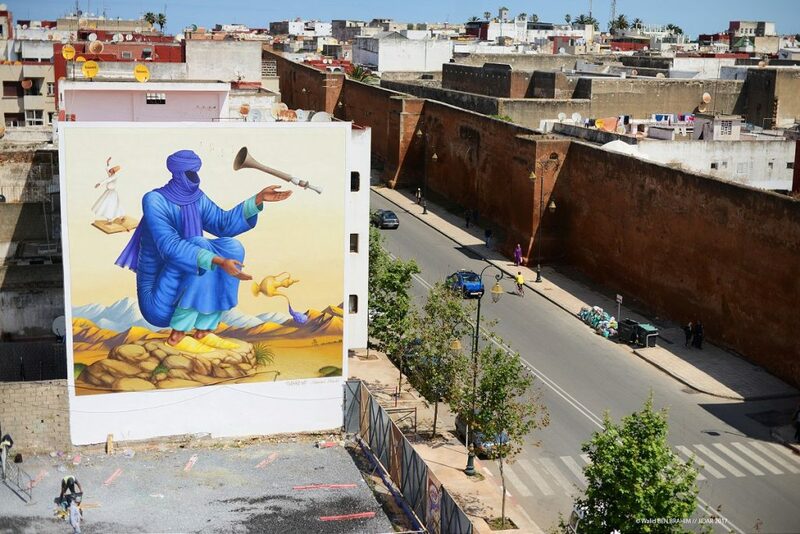 The international festival included artists from such places as Greece, Germany, Italy, Colombia, Mexico and of course Morocco, who showed their skills on the facades and other structures in the city. 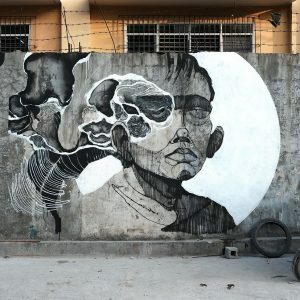 The full list of participating artists include Fikos, Aryz, Daniele Nitti, Waone, David Rocha, Liqen, Low Bros, Gleo, Antonyo Marest, Saddo and Mohamed L’Ghacham. 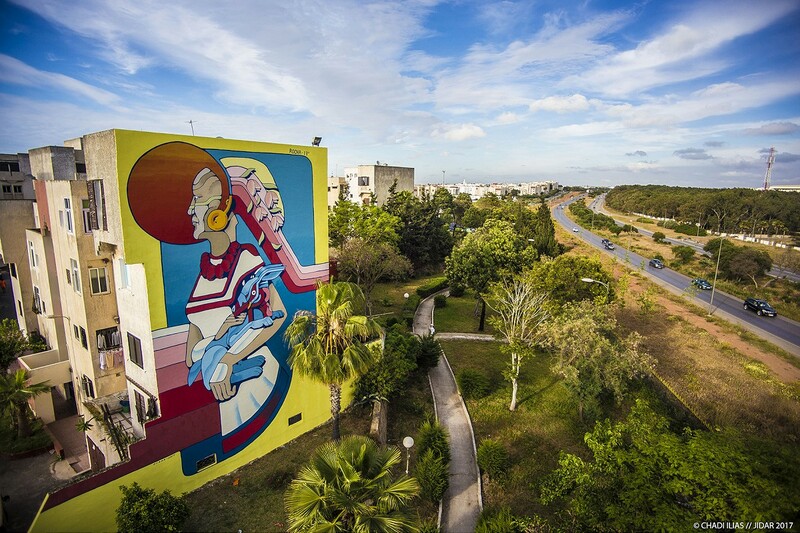 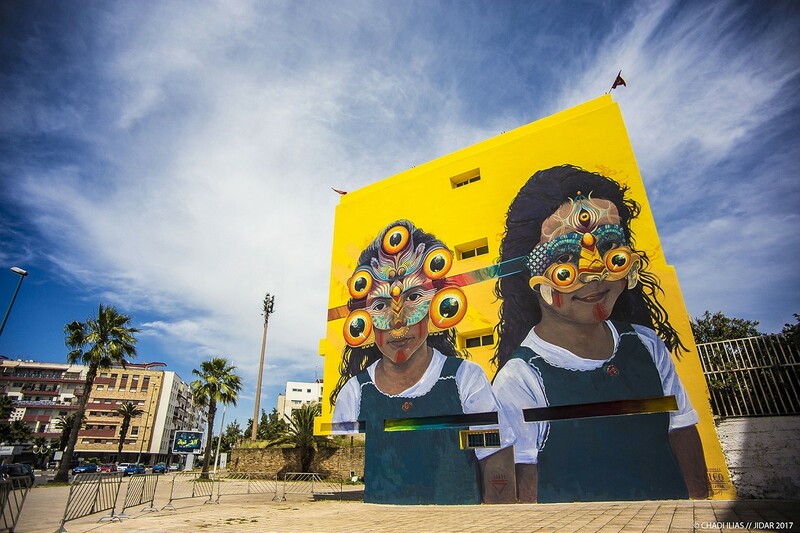 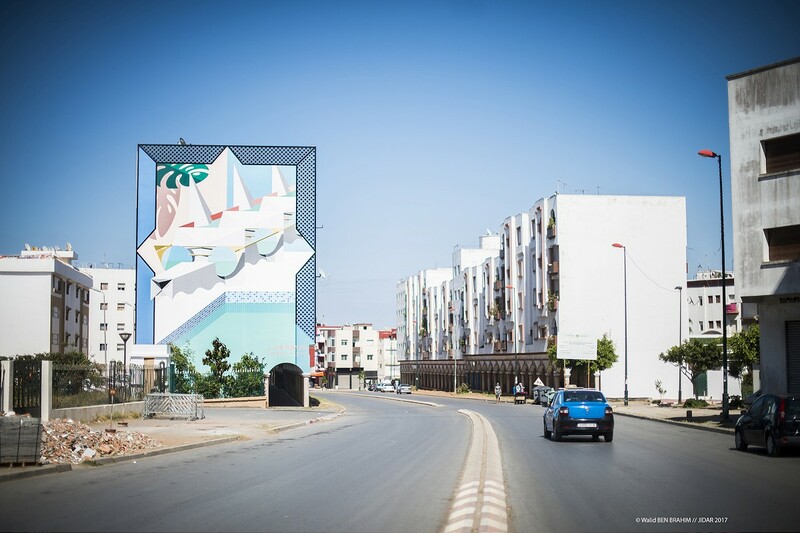 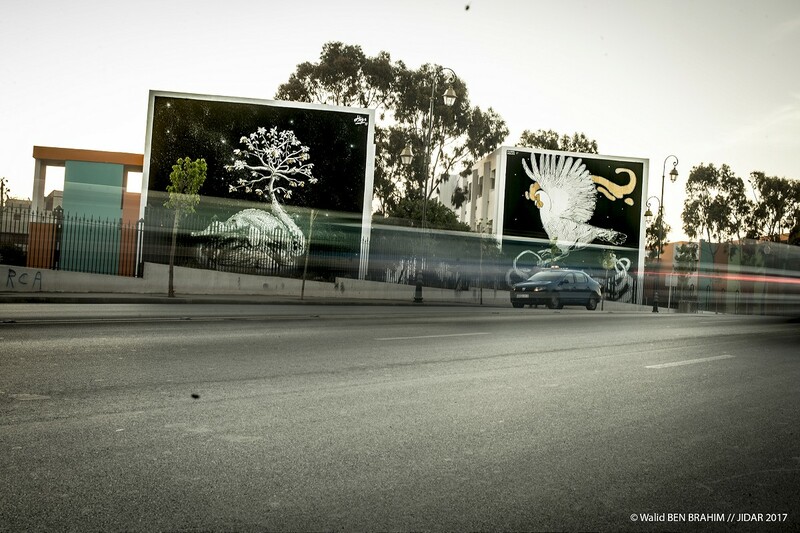 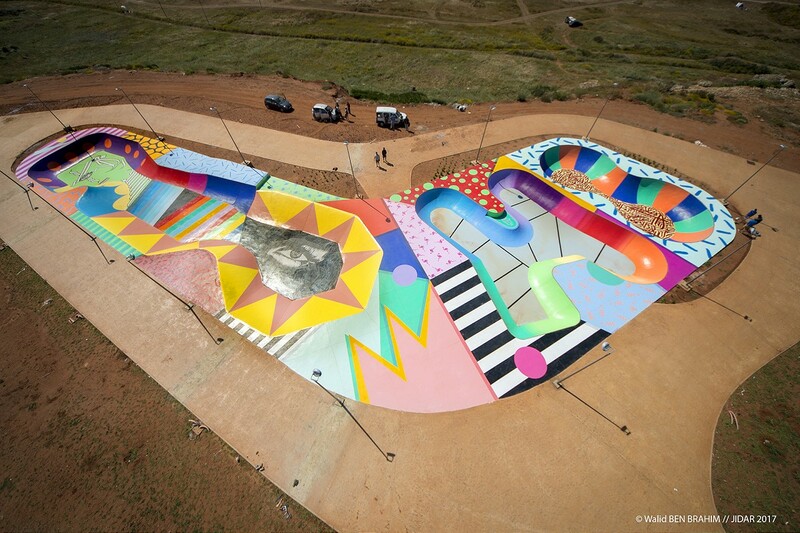 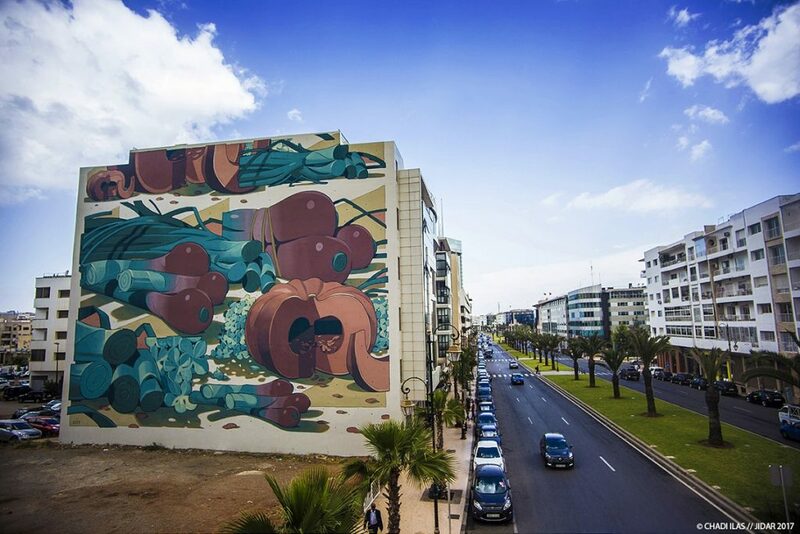 One of the pieces that stood out from other works is the large project by the Spanish artist Antonyo Marest who collaborated with 6 local artists and painted the entire Rabat skatepark. 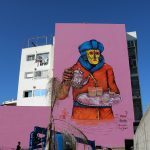 Other stand out works include still life composition by Aryz, social commentary by Liqen, or the hip design by German brothers, Low Bros. 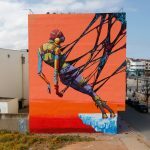 Check out the photo report captured by the local photographers after the jump and stay tuned for more fresh updates from around the world.